Pagarbiai – dr. Gintaras Balčiūnas. 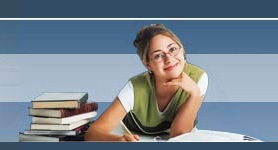 Students Travel and Exposure South Africa (stae-sa.com) based in South Africa started in 1999. And registered as Non-Governmental Organization (NGO) in South Africa in the year 2002. We promote and enhance cultural exchange, volunteering, internship program and bring development to over 50 communities in 15 countries in Africa. stae-sa.com programs provide volunteers and interns with unique and exciting work placements in community projects, small-scale industries, private institutions, public institutions, and non-profit organizations. This program is a great opportunity for students, non-students, professionals and non-professionals to get hands-on experience and help them to see and understand more about African cultures. Included in your program fees: Airport picks up, Internet modem at host family (Please return the modem after your program) local sim card, free weekend sightseeing, orientation, in-country services, accommodation, meals, free language lessons for long-term volunteers and many more. 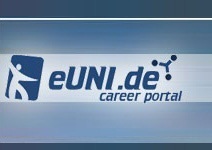 Das Team von cut-e, internationaler Experte für Personalauswahl und -entwicklung im Online-Assessment, kombinierte sein diesjähriges Winterfest mit einer Charity-Aktivität. 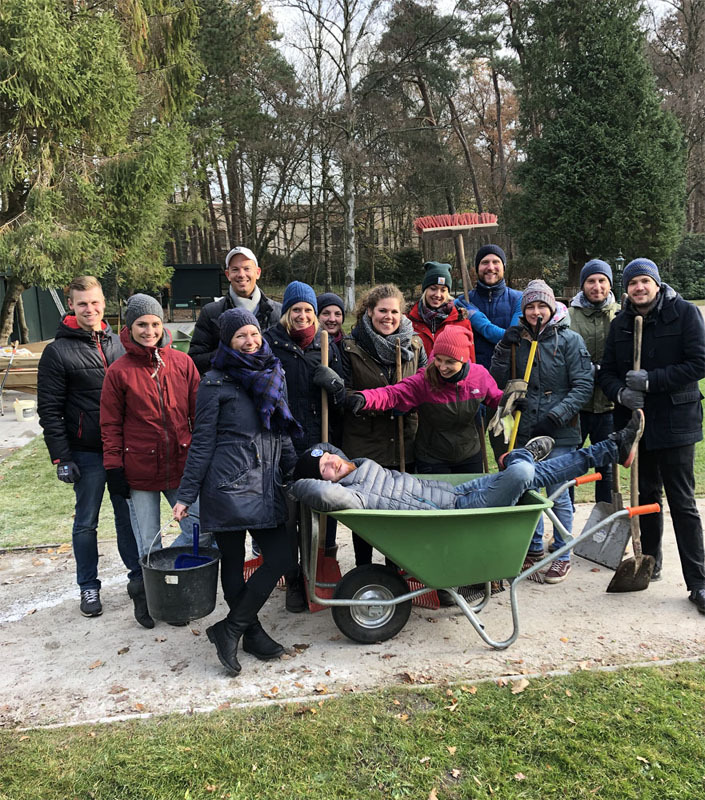 Die Mitarbeiter von cut-e brachten einen Tag lang den Garten im Kinder-Hospiz Sternenbrücke in Hamburg auf Vordermann und machten ihn winterfest.